Get Ready for Holiday Gatherings! 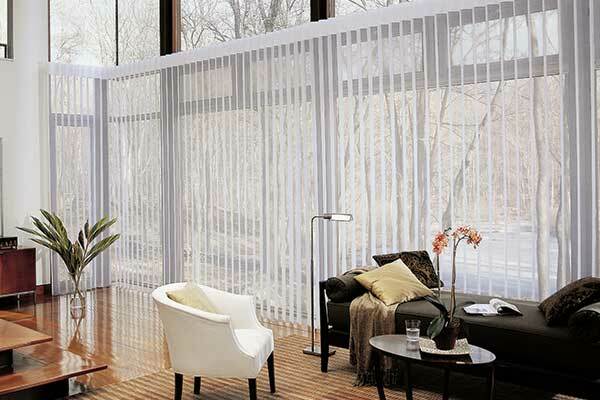 Get a $100 REBATE* with the purchase of ONE Hunter Douglas Luminette® Privacy Sheer — Plus $100 Rebate for each additional unit. 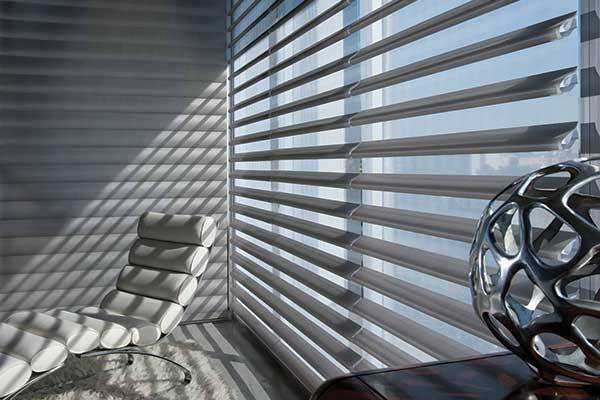 Get a $100 REBATE* with the purchase of TWO Hunter Douglas Silhouette® Window Shadings — Plus $50 Rebate for each additional unit. 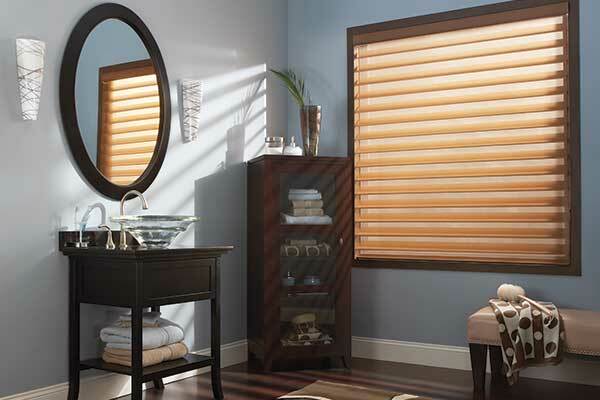 Get a $100 REBATE* with the purchase of TWO Hunter Douglas Pirouette® Window Shadings —Plus $50 Rebate for each additional unit. 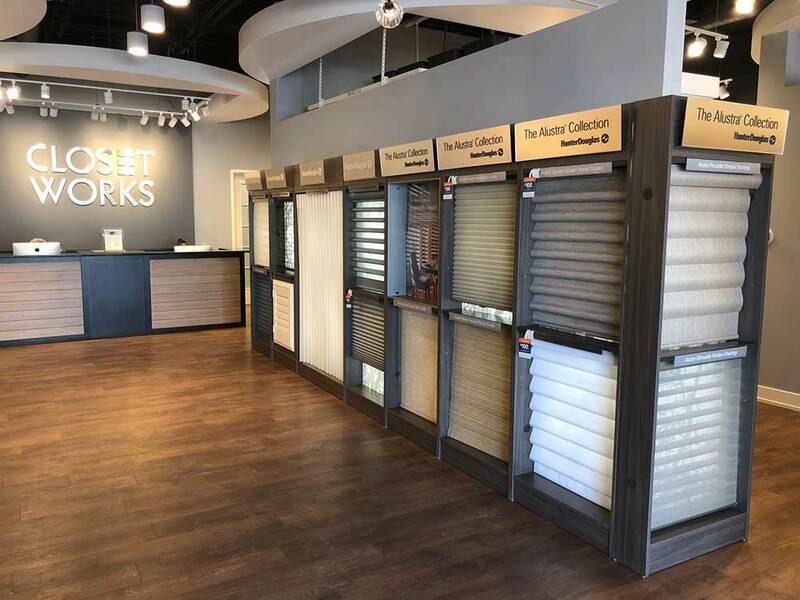 Get a $100 REBATE* with the purchase of TWO Hunter Douglas Vignette® Roman Shades — Plus $50 Rebate for each additional unit. 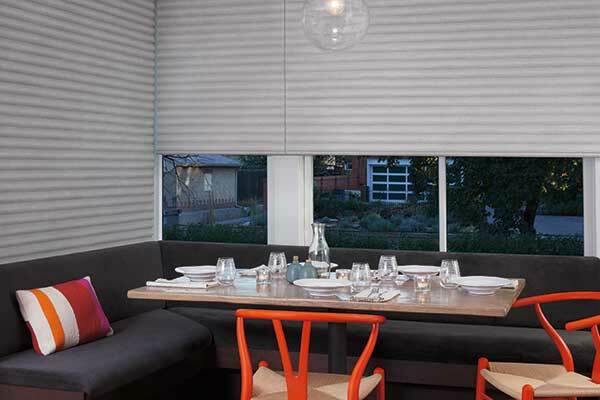 Get a $100 REBATE* with the purchase of FOUR Hunter Douglas Duette® Honeycomb Shades — Plus $25 Rebate for each additional unit. 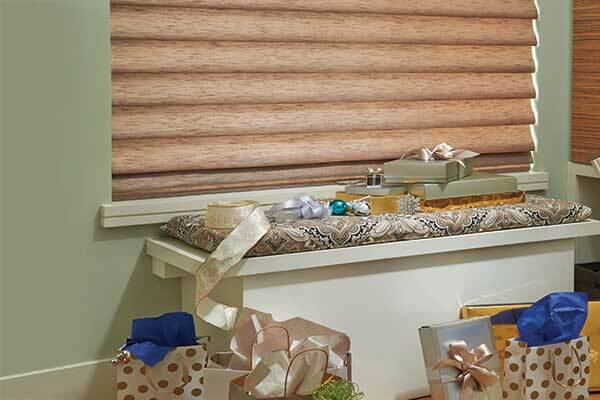 Get a $100 REBATE* with the purchase of FOUR Hunter Douglas Sonnette® Cellular Roller Shades — Plus $25 Rebate for each additional unit. *Manufacturer's mail-in rebate offer valid for qualifying purchases made 9/22/18–12/10/18 from Closet Works in the U.S. only. A qualifying purchase is defined as a purchase of any of the product models set forth above in the quantities set forth above. If you purchase less than the specified quantity, you will not be entitled to a rebate. 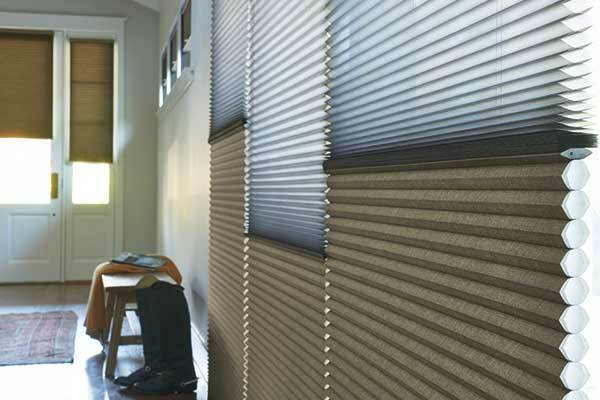 Offer excludes HDOrigins™ and Nantucket™ Window Shadings, a collection of Silhouette® Window Shadings. Rebate will be issued in the form of a prepaid reward card and mailed within 4 weeks of rebate claim approval. Funds do not expire. Subject to applicable law, a $2.00 monthly fee will be assessed against card balance 6 months after card issuance and each month thereafter. Additional limitations may apply. Ask Closet Works for details and rebate form. © 2018 Hunter Douglas. All rights reserved. All trademarks used herein are the property of Hunter Douglas or Closet Works.